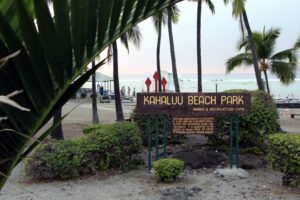 Hawaii's technology startups can improve by answering pointed questions about their viability. Besides, they're using public money. 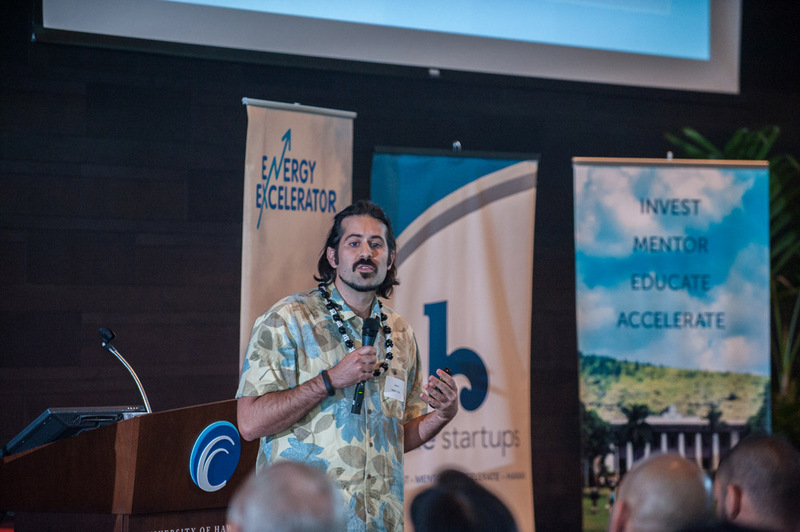 The three main technology-focused startup accelerators in Hawaii — Blue Startups, Energy Excelerator and XLR8UH — have different models, different focuses, and different types of teams entering their programs. But, startups and their supporters in Hawaii seem to have one thing in common: an unwillingness to accept public criticism. At the Startup Paradise Demo Day last month at the Sullivan Conference Center in Honolulu, teams from all three programs took the stage to give the community a small taste of the companies they are working with, and, while no actual “demos” took place, they did demonstrate the vast differences in their approaches and output. As I approached this column, my first thought was, “Gee, I’d better just say nice things, otherwise more people will hate me.” But, on second thought, I decided to provide my honest opinion. Dawn Lippert, left, director of Energy Excelerator, listens as a group of interns describe their experiences during Startup Paradise Demo Day. First, let me say that I am incredibly supportive of any entrepreneur who shows intelligence, conviction and energy. I’ll introduce them to everyone I know and I’ll help them in any way I can. But, in addition to being passionate and relentless about their ideas, startup entrepreneurs must be able to take feedback. Public criticism. 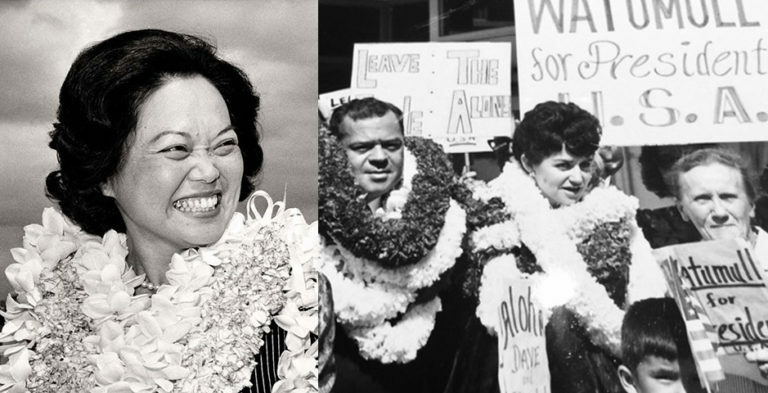 Without crying, or saying it’s unfair, or claiming that it hurts Hawaii’s startups or gives us a bad name in the mainland tech scene. That’s an excuse for mediocrity, and it hurts everyone. Investors, for sure, but also customers, partners, and even potential employees, are going to look at any budding startup with a critical eye and ask tough questions. Questions like, “Is this a waste of time and money?” “Is the team qualified?” “Is there a market for this?” “What’s your competitive differentiation?” These questions must be asked — and answered — to help the startups improve their pitch and their potential. Jonathan Maser, CEO and founder of Adventure Local, which is enrolled in the Blue Startups program, talks during Startup Paradise Demo Day. 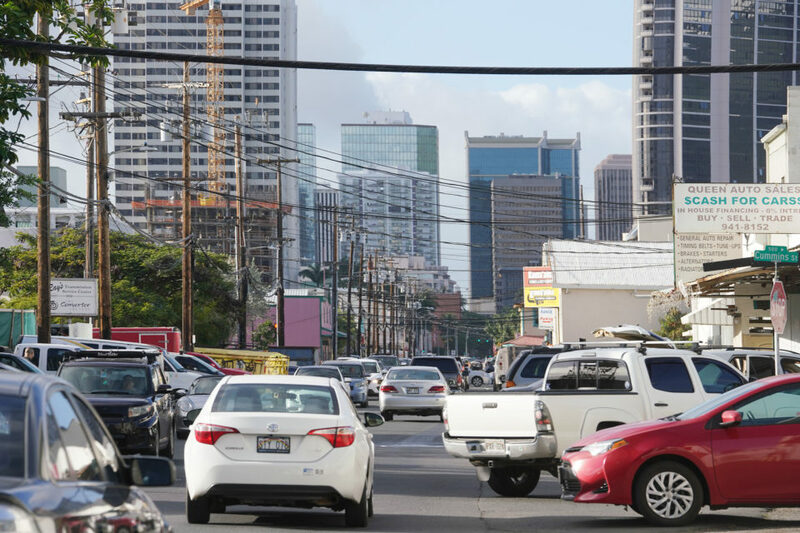 One of the most frustrating aspects of the Honolulu startup ecosystem is the inability to publicly provide anything-but-positive feedback on any startup or investment or government entity or related group. If criticism happens, the criticizer is deemed jealous or “a hater” or worse. It has turned everyone into a cheerleader for every idea, good or bad. And, by cheering on and showcasing and telling the founders “great job” for even the ideas with fundamental flaws or half-baked plans, Hawaii will continue to be seen as just a vacation destination to the mainland startup world. The Mbloom fiasco is a great example. And many, including myself, were deemed “jealous” and of slinging “vitriol” in this case, just for asking questions or drawing logical conclusions. By the way, Mbloom has now ignored repeated requests for an update on its progress, and there’s no new news on its website or social media pages. Regardless of your take on that situation, it should be okay to ask questions (even if they aren’t answered). My plea to local entrepreneurs is to thicken your skin, ask for honest feedback from everyone you can find, and use your own judgment to determine if it’s relevant or not. The worst thing we can do is send to Silicon Valley a local team that thinks it’s ready for the big leagues because we’ve sugar-coated our feedback. It’ll look weak and amateurish, and that hurts the entire Startup Paradise brand that everyone is trying so hard to build. 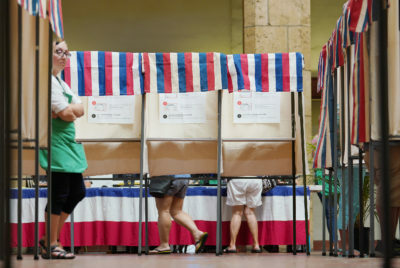 Blue Startups focuses on Internet-based ideas and has taken investments of $1.7 million from the State of Hawaii and another $500,000 from the federal government, as well as private investments of around that same amount (since the state requires matching funds). They are currently accepting applications for their fifth session. 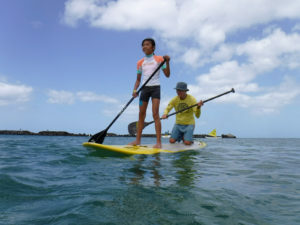 Energy Excelerator is completely funded by the U.S. Department of Energy and the U.S. Office of Naval Research, and provides grants to energy-focused companies whose technology can benefit Hawaii in one way or another. 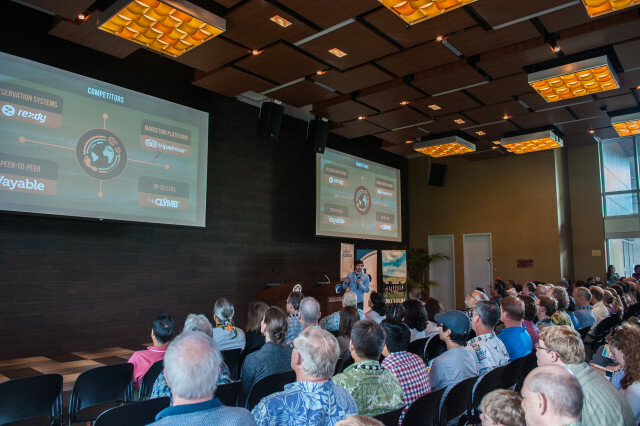 XLR8UH, an offshoot of the University of Hawaii at Manoa, is funded “with monies to be used towards investing in the commercialization of Hawai‘i IP and startups.” Its first session recently wrapped up, and it is in the process of choosing teams for its second session. Public money being applied to tech entrepreneurs is a great thing to spur innovation, right? The Hawaii Venture Capital Association recently had author and UC Berkeley professor Enrico Moretti as a guest speaker, but missed the irony of touting Startup Paradise’s tech focus as he spoke about his recent book that, in part, says that governments have had zero luck in trying to select and fund specific industries. At the Demo Day last month, teams from Blue Startups took the stage first, with Tiptop Health, Selly Automotive, JobRangers, Sagely, and Adventure Local presenting. Tiptop Health intends to provide email marketing software to manage doctor-patient communications. While it’s very early-stage, its presentation was, like most from Blue Startups, light on content (yes, they only have a few minutes, but its teams choose to spend little time on how they’re going to make money). The pain that they’re trying to solve is that “one-in-three patients never return to a doctor after the first visit,” and Tiptop Health sees email as the solution. The biggest value that it articulated was helping doctors create “messages that patients care about,” which doesn’t seem very compelling. On the other hand, Sagely, which is a spinout from local software firm, Team Praxis, makes software that lets families check on the status of relatives in long-term care facilities. It’s an interesting idea with lots of potential. 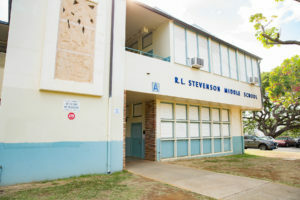 Its business model charges the patients’ families, which is brilliant, and it has traction with over half of Hawaii’s assisting living facilities. Jacob Isaac-Lowry, CEO at FlyWire, makes a presentation during the Startup Paradise Demo Day. XLR8UH only brought two of its teams, Diagenetix and FlyWire, but did announce that its fall 2014 cohort has already raised over $2 million in total funding. As mentioned in a previous column, XLR8UH has the luxury of working with teams of Ph.Ds who’ve already spent time and money researching, developing, and sometimes, selling their inventions. Omar Sultan, managing partner at XLR8UH, stated that its teams have combined revenues in excess of $100,000, which is fantastic. 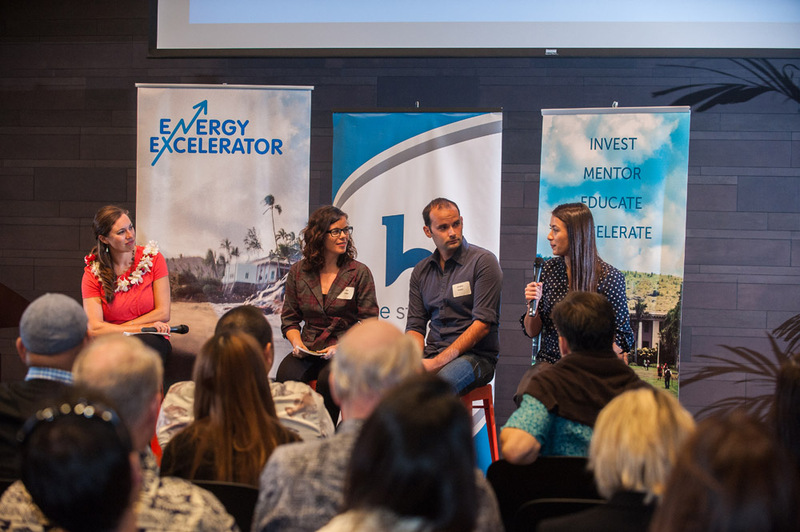 Energy Excelerator took an entirely different tack at the event, with on-stage interviews of the founders of Shifted Energy, Pono Home, and Stem instead of presentations. And, it also interviewed three interns who work with its portfolio companies. The angle worked well, especially since some of Energy Excelerator’s grantees aren’t startups, but are well-established concerns. 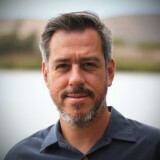 While Pono Home and Shifted Energy are local startups, Stem is based in Silicon Valley and has taken over $55 million in funding, including $27 million last month. Which brings us to my final point: There aren’t enough viable startups in Hawaii, so our taxpayer dollars are going to mainland entities. Is that bad, or is it necessary at this stage? 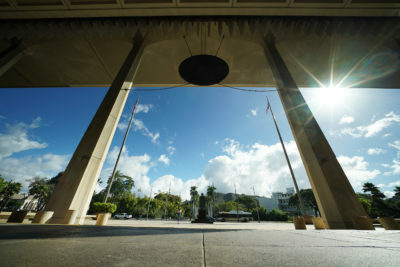 While XLR8UH is, with its UH affiliation, almost forced to focus on teams that are located here, the other two accelerators aren’t, and can’t. Energy Excelerator’s mission, however, isn’t to help Hawaii’s startup ecosystem, it’s to address Hawaii’s energy issues, regardless of where the tech or teams are based. It’s using only federal funds, so that makes sense. 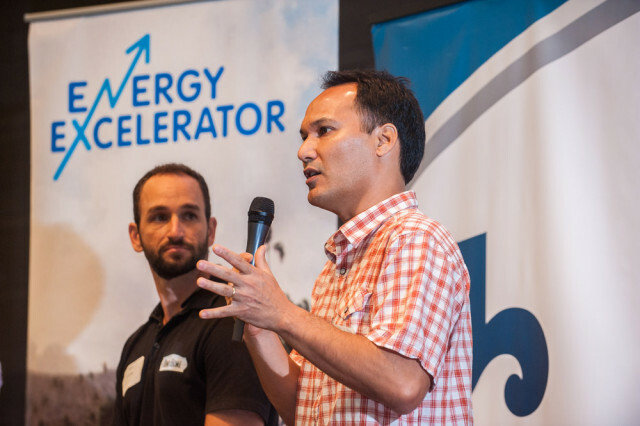 Olin Lagon, right, CEO at Shifted Energy, which is taking part in Energy Excelerator’s program, talks about being an entrepreneur in Hawaii as Pono Home’s founder, Scott Cooney, listens. Which leaves Blue Startups, whose founder has professed his desire to turn Hawaii into a “tech hub” and has taken $1.7 million in state taxpayer money to fund that dream. While that’s a noble goal, even though much has been written about how it’s a fool’s errand, it’s clear that even it is having trouble sourcing quality teams from within the state. Of the 10 startups in their fourth cohort, only half are based here. Their fifth cohort should be announced soon, so we’ll see if that changes, or if they are purposefully including so many mainland teams. 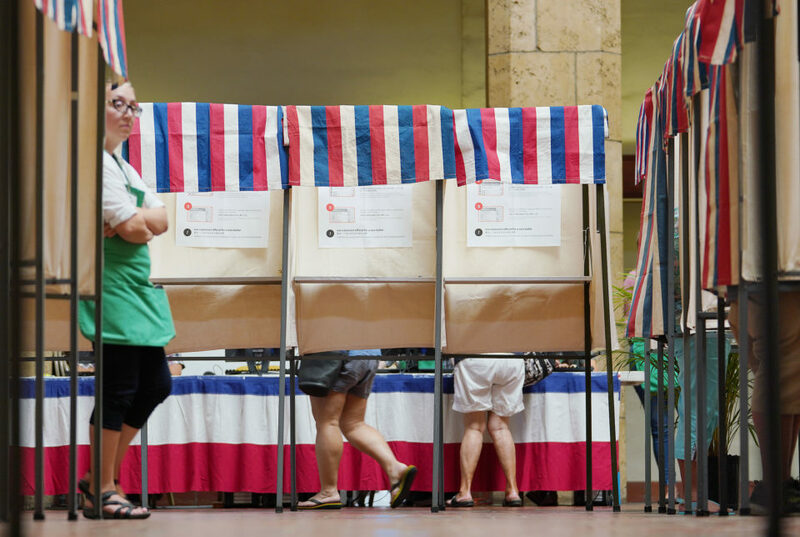 But regardless of what happens month-to-month across these local programs, what really matters is how they help Hawaii, especially since all three are dependent upon public money. 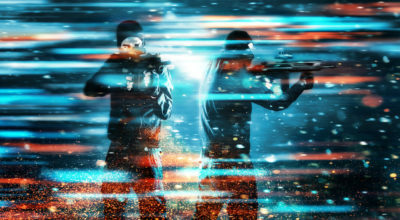 The public expects to see some local good come of it, and it expects some level of information about how the money is being spent. Calling attention to potential flaws or conflicts or weaknesses isn’t being negative and critical, it’s being realistic and honest. If we truly want a tech industry to blossom in Hawaii, it’s time for the ecosystem to take off the training wheels and grow up.